According to the latest reports, English Premier League giants Manchester United could finally consider offloading midfielder Marouane Fellaini in this January transfer window with a number of clubs across the European continent eager to snap up Fellaini this month. Fellaini has recently picked up a knock which will keep him out of footballing action for about three to four weeks which means that he could have played his last game for the club. The glory days of Manchester seems long gone when Portuguese boss Jose Mourinho was in charge of the club during his final few weeks. 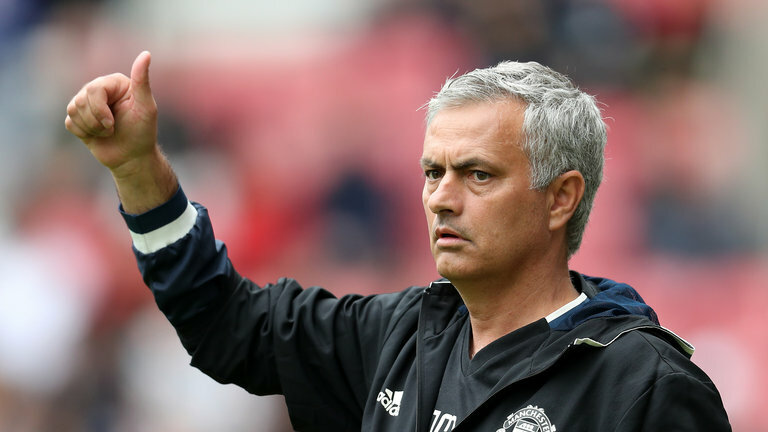 The content nature and vibe around Old Trafford did not feel right throughout this season and it was only a matter of time before Mourinho saw the end of his tenure at the Manchester club. A humiliating 3-1 loss to Premier League leaders and arch-rivals Liverpool was the final nail in the coffin for Jose Mourinho’s United career as a manager and the Red Devils decided to dig into their pantheon of legends to find a suitable replacement. And the name to replace Mourinho was none other than 1999 Champions League final hero Ole Gunnar Solskjaer who made 235 League appearances for the Manchester United outfit during his playing days. 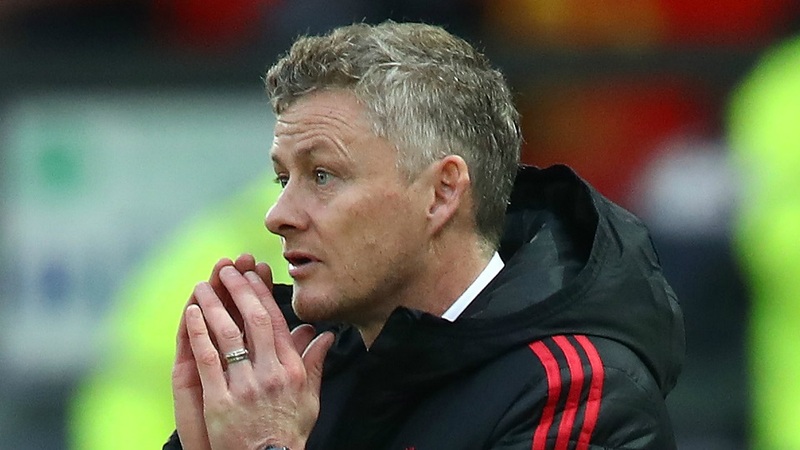 The 45-year-old has brought complete change around the mood at around Old Trafford after being appointed as temporary manager until the end of the season to add stability to Manchester United. After just six games in charge of Manchester United, Solskjaer boasts a 100 percent win record in all competitions and the Norwegian could have all but ended Tottenham Hotspur’s title challenge when he defeated Mauricio Pochettino’s side 1-0 at Wembley. But one player who is tipped to leave the Theater Of Dreams this month is Marouane Fellaini as the midfielder is on a high wage following his contract renewal last year. Fellaini was set to leave the club last summer as he fell out of favor with the United faithful and received most of the abuse from his own set of fans. But under Mourinho, Fellaini was one of the key players who fit well under the ‘Special One’s’ physical system and came up with impressive displays whenever called upon. This landed Fellaini a two-year contract extension in the summer with relatively high wages for a player of his impact. 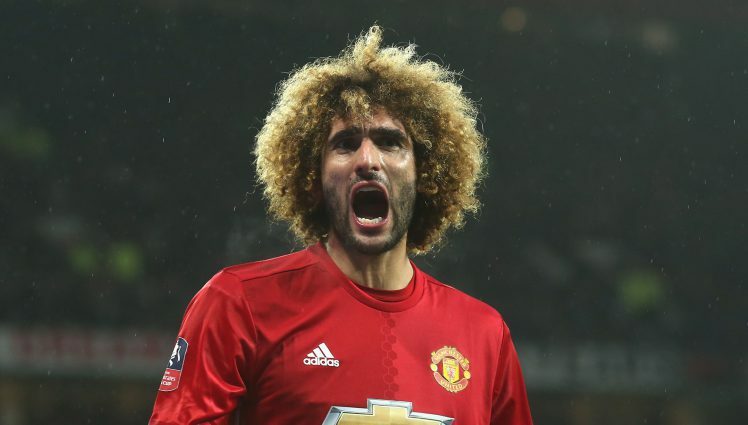 Since Mourinho’s dismissal, Fellaini has featured just twice under Solskjaer and he notched up one assist but the 31-year-old still seems to be at the exit door at Manchester. But given Fellaini’s physical attributes and aggressive nature on the football pitch, a hoard of clubs across Europe is interested in his signing. Serie A outfit AC Milan under Gennaro Gattuso is a rebuilding unit and Fellaini would fit in well under the Italian’s approach. Even AS Roma, having lost Radja Nainggolan want to replace the Belgian with his fellow national teammate Fellaini in the center of the park. FC Porto and lucrative offers from China are also drawing close attention to Fellaini’s end days at Manchester United.